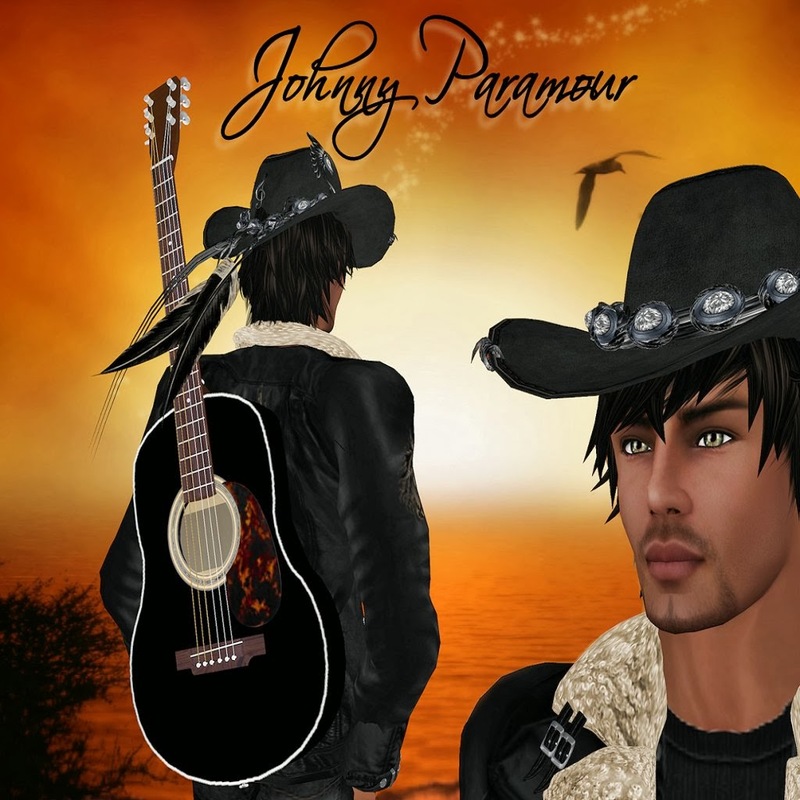 Second Life has a variety of music genre and when I fancy a bit of country music, SL is the perfect place to listen to it. However, if you are not sure where to go or who is performing country, then here is my list of country singers and where to catch them. Music has always been a part of Johnny’s life, from a small boy watching his family playing some fantastic Bluegrass. Every chance he could get to join them he would. Johnny loves all genres of music, but Country is where he feels most comfortable. He always pours his heart and soul into the lyrics and his fans love it. Be sure to check out Johnny, you're guaranteed to get one heck of a performance. Blindboink Parham grew up listening to the mountain music that was a natural part of his surroundings, which is evident in his unique sound and guitar picking style; true Country Blues. Blindboink’s mom was a singer. Her one sister a harmonica player and the other a guitar player and singer. Together this trio they had their music played on the radio. Other close relatives who lived in the deep and rolling hills of Appalachia played the fiddle and banjo while square dances. He has travelled around the country playing music, supporting himself financially as both a solo act and with a band. He also has a passion for teaching and has taught acoustic guitar for several years at "The Music Emporium", located near Boston, Massachusetts. 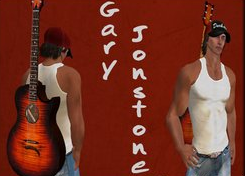 Gary Jonstone is considered the premiere male country voice in Second Life. His high energy and easy going personality is contagious. 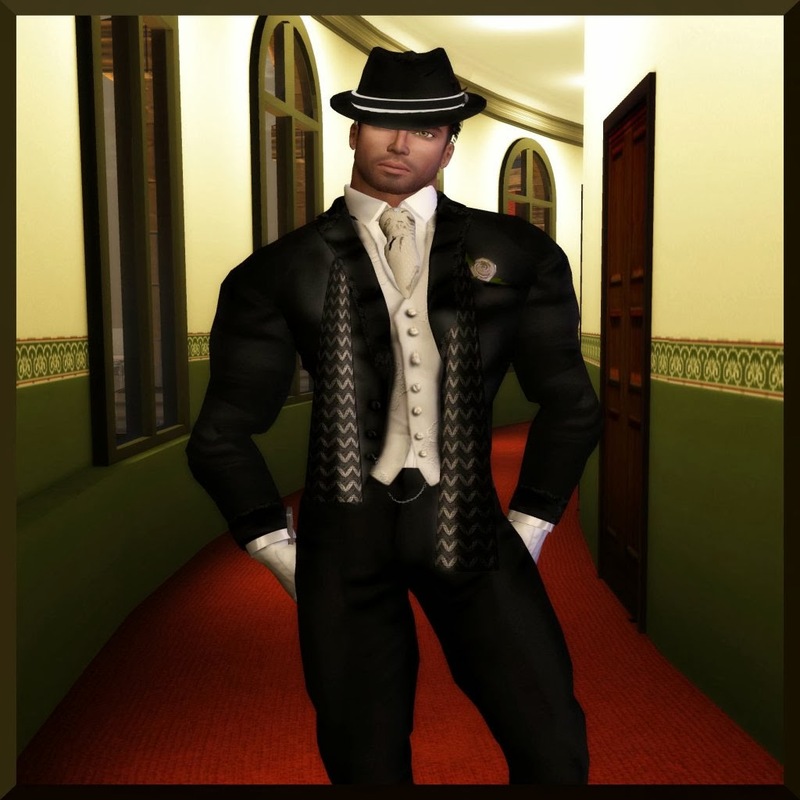 He has a friendly way with people and it has made him extremely popular in the Country Circuit in Second Life. Combine that with the smoothest, deepest voice and you have one great combination! 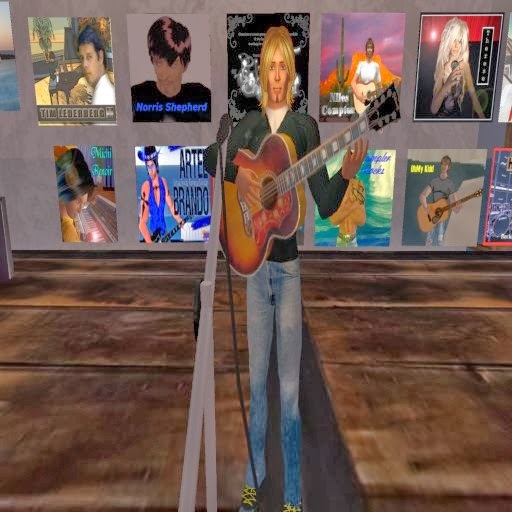 Tristyn Homewood has been performing live in SL since 07'. He has become one of SL's premiere live performers. With a diverse musical influence, Tristyn is widely known to perform songs from a range of genres and eras to include blues-rock, classic rock, country, rockabilly, and many others that he expresses to his listeners. His music is filled with passion, powerful emotion and feeling. 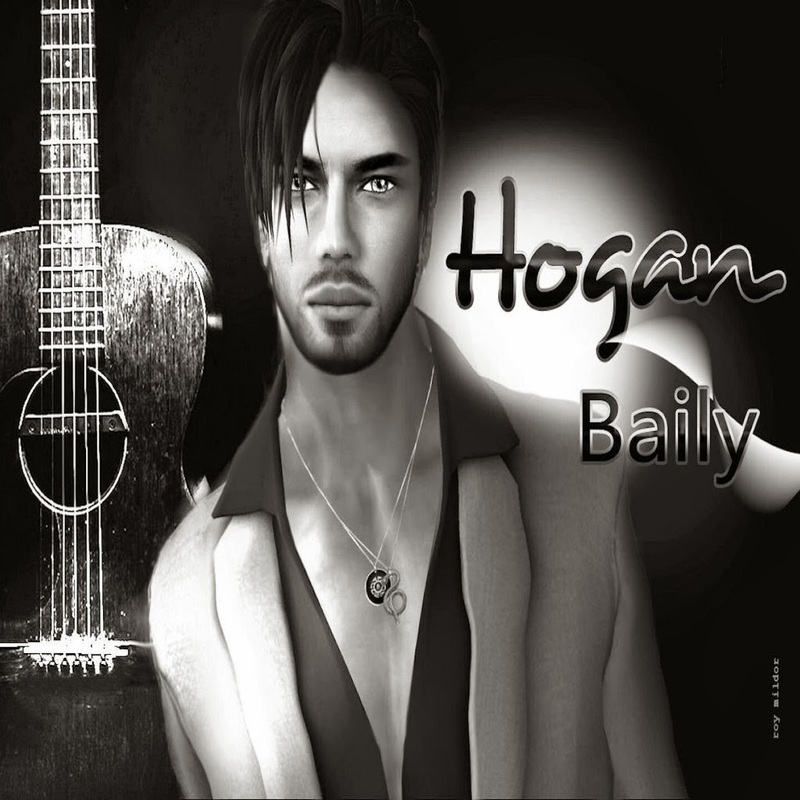 Hogan is a Singer/Musician/Entertainer SL/RL singing Country, Southern and Blues. Hogan draws from deep rooted influences in country and blues. He sings with power and conviction that can be felt. His dynamic vocals and personality are sure to entertain. Singing in SL for nearly a year now, he has put together an extensive repertoire, ensuring a little something for everyone. 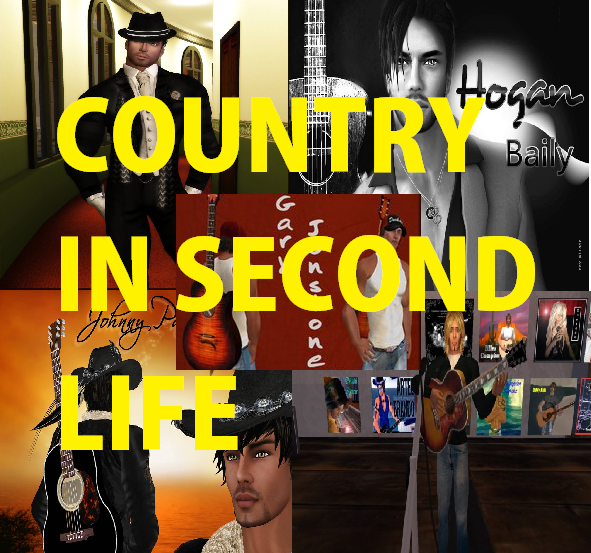 Got a favorite music genre in Second Life? Tell us in the comment box below!